Northern’s High School Equivalency Program Has Been Ranked The Best in the Nation for 2016. HEP is accepting applications for the 2018-19 school year. 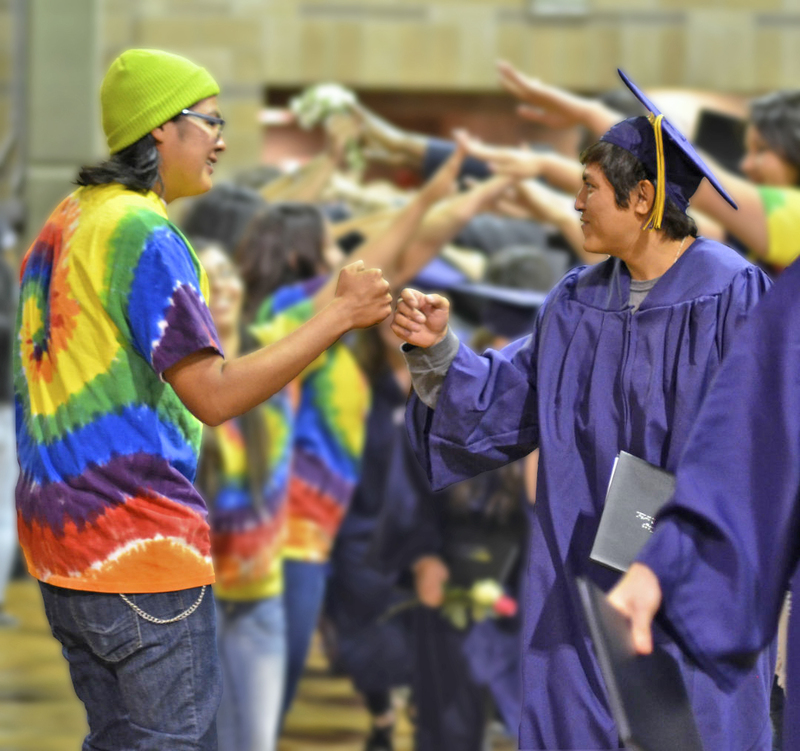 The High School Equivalency Program @ Northern is an educational equity program designed to help migrant and seasonal farm workers obtain a High School Equivalency Credential, and transitional services for college, trade school, employment and the military. NNMC HEP is a federally funded program through a competitive grant process by the U.S. Department of Education, Office of Migrant Education. 2. Is 16 years of age or older, is not currently attending high school, and has not received a high school diploma. Have greater self-confidence, are likely to be employed full-time, and are qualified for greater responsibilities and promotions. Accomplish as much in college and technical training as traditional high school graduates. Provide a more stable family life. Influence the next generation to value education and take school seriously, especially those who are parents and grandparents.